& it's nice to meet you. I'm a full-stack web developer based in Washington, DC. I enjoy bringing interfaces to life, flexible back-end systems, and building tools that make people's lives easier. Currently: I'm at the Smithsonian Institution, doing front-end development for the National Museum for the American Indian. Download my resume for details. 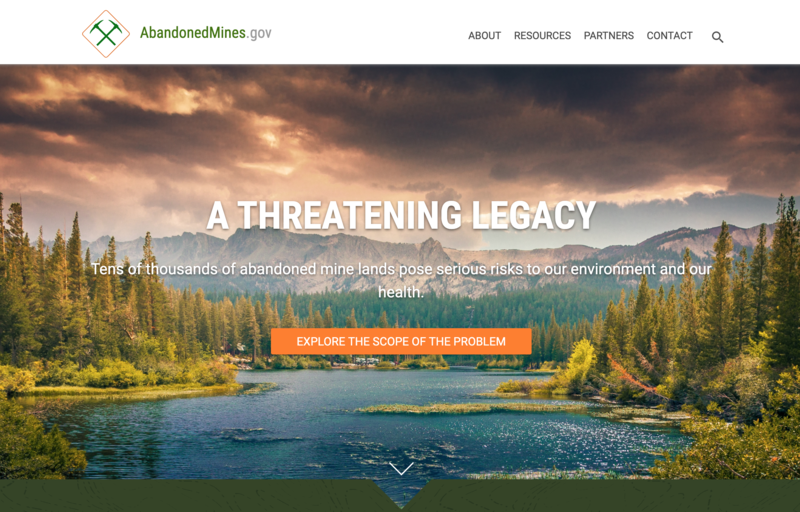 A website for the Bureau of Land Management, released in November 2016. Built on Drupal 8 alongside one other developer and a designer. 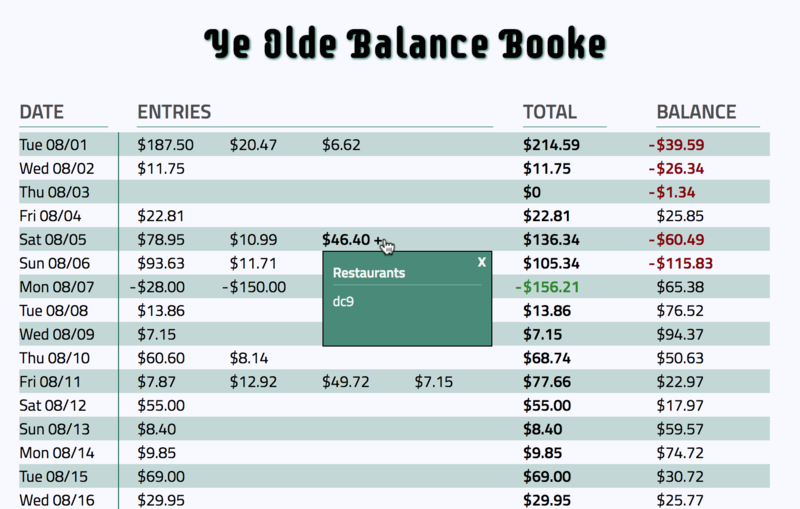 After years of budgeting in Google Sheets, I wrote a Django application to track my spending. It calculates a running balance based on each day's "allowance," minus what I spent. 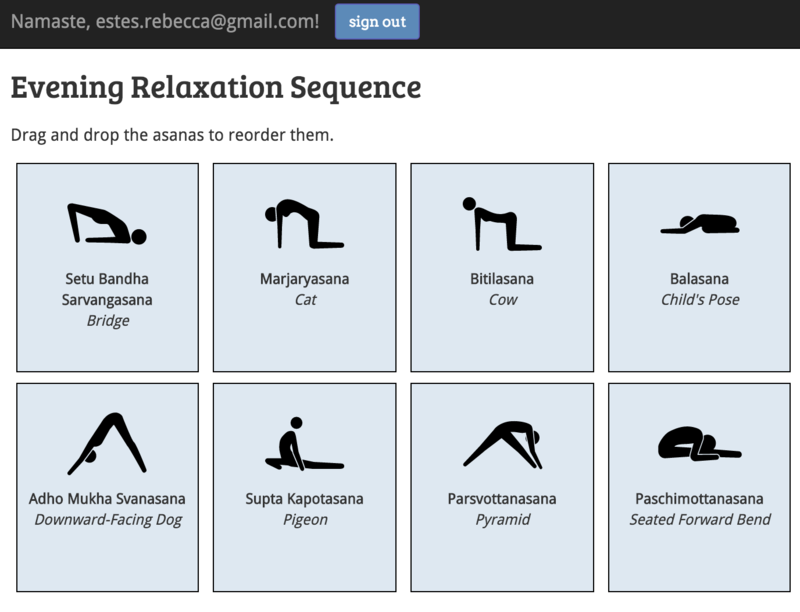 An experiment in pairing React and Rails, in which users can group yoga poses into ordered sequences. 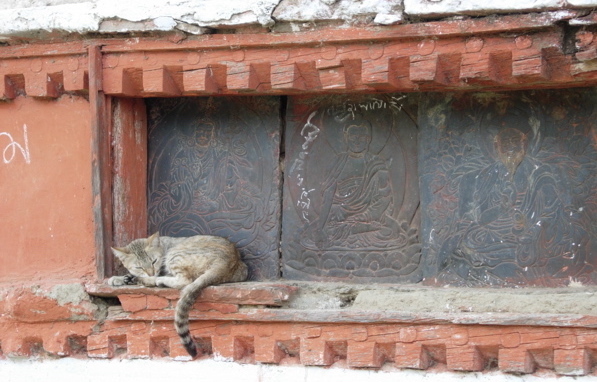 In the course of building this project I created what is perhaps the only yoga API on the entire internet. 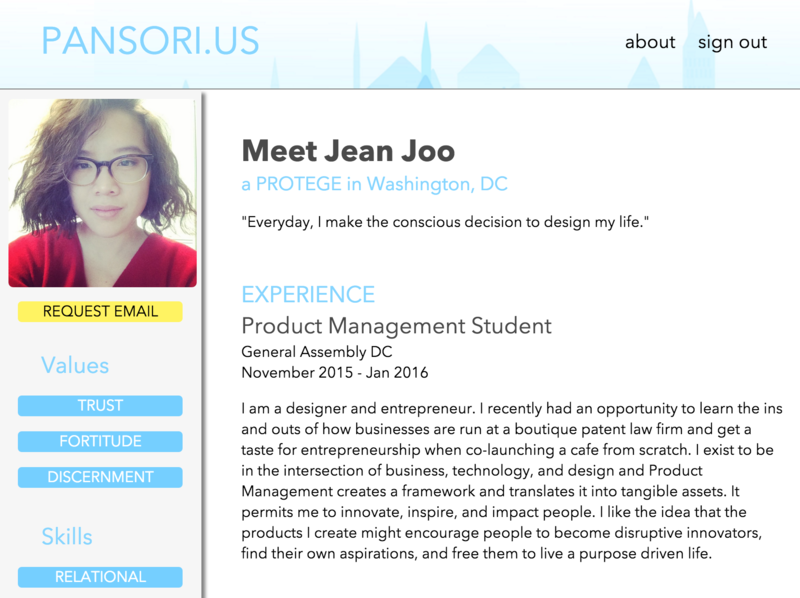 A social platform that matches young Asian women with mentors. Planned and built with a team of two other developers, a UX designer, and a product manager. In my free time, I go to a lot of concerts, patronize the DC public libraries (and track all the books I read), and subscribe to more podcasts than I can keep up with. 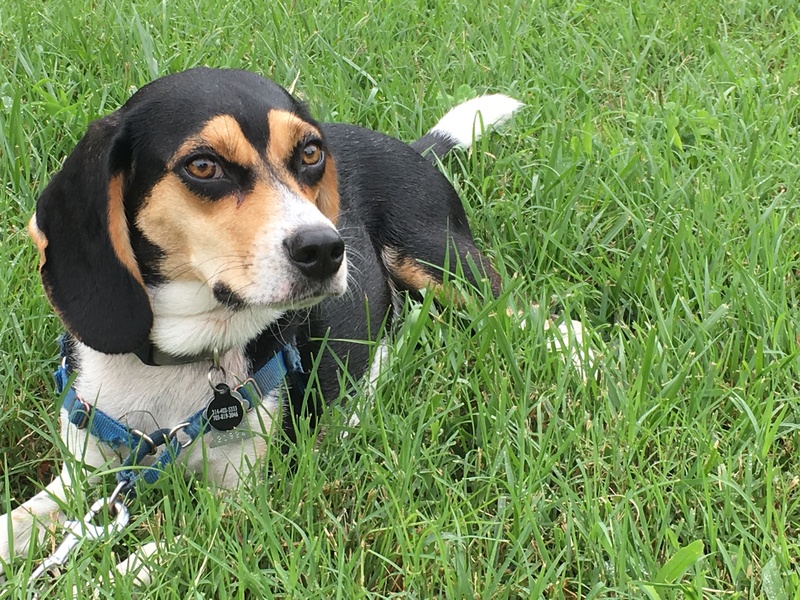 When I'm in the Himalayas, I'm a great kitten photographer; at home, I try to catch Ziggy, my adopted beagle mix, during the rare moment he's not in motion.